Soft, hygienic, non-allergenic medical grade silicone mask. Larger size for comfort and speech. Simple clip mechanism for easy changing for different wearers, or removal for washing. Easily Cleaned in ward soapy water or in the top shelf of a dishwasher. 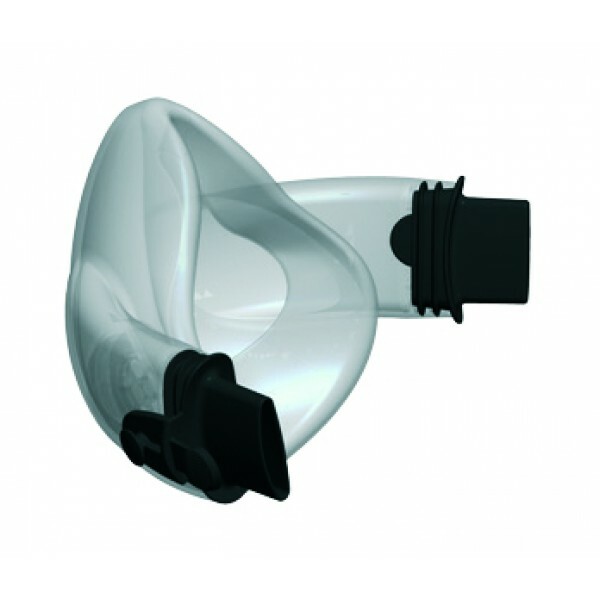 Valve in the front of the mask for high exertion workload or sudden expirations. Seals Comfortably to the face. 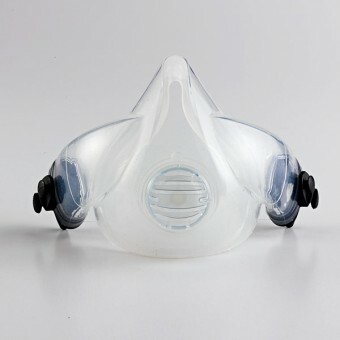 Low profile to fit under welding helmets, shields, etc. and ensureing maximum visablity and awareness for the wearer.